Supplemental funding helps keep our curriculum innovative and supports our students and teachers with multicultural projects that stem from their dual language studies. 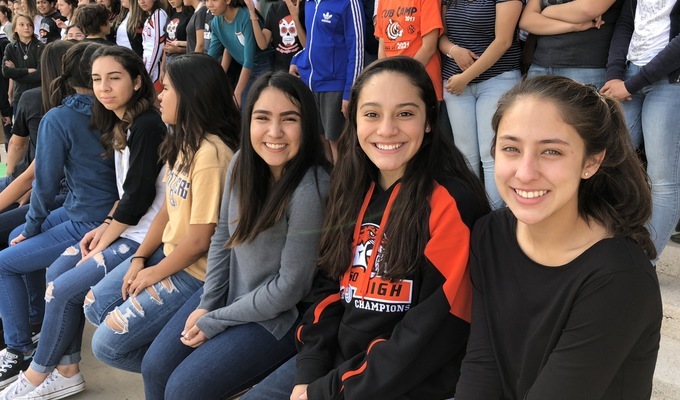 El Paso HS Dual Language family, friends, and fans - Thank you so much for taking the time to view our fundraiser page. Your support will help us offer a higher quality experience for all of our students. Your donation is tax deductible and you will be getting a receipt for your gift. If you could please spread the word about our fundraiser by sharing it with your friends via Email, Facebook and Twitter, we would greatly appreciate it. 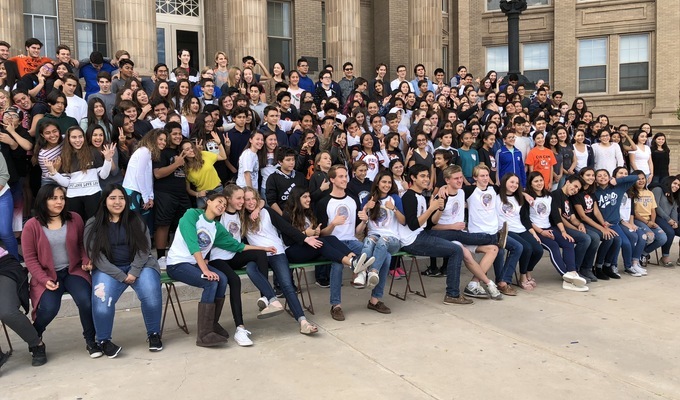 - El Paso High School Dual Language Magnet "Connecting Worlds, Mundos Unidos"
$250 = ONE authentic Jalisco folklorico costume (20-25 needed)! "Am pleased Connecting Worlds is continuing to grow it’s programming. Thank you, Mrs. Phillips!" "This donation is from your brother Carlos! " "Sofi: te mando esta donacion con mucho amor y espero que se cumpla su meta para seguir promoviendo nuestro lenguaje y nuestra cultura tan magica y milenaria! Tia Alba"
"So proud of all the hard work put into the El Paso HS Dual Language program, by the students, teachers and parents." "I am proud of you!!! "